"Despite Steve Jobs' crank call to one Seattle-based store for 4,000 lattes during the 2007 MacWorld Expo, Starbucks remains an Apple friend - holding a number of promotions that offer free iTunes downloads. 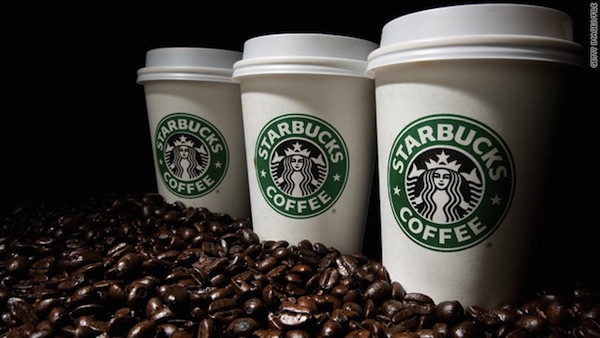 The latest will give you a free iPhone app every time you get your caffeine fix." Along the same lines as their free iTunes download for music, now you can get a free app for your "Pick of the Week" when you go into Starbucks. Look at the counter for the cards listing the app and redeem to get yours. This week is a very handy app called Shazam Encore, which I use pretty much every day. Normally $5.99 USD in the iTunes store, you get it free this week!